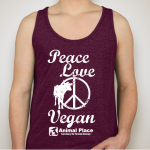 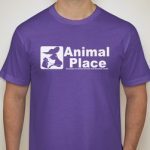 Show your Animal Place love with one of our shirts. 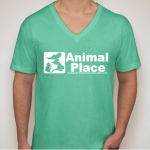 Our shirts are made in the United States with soft cotton! 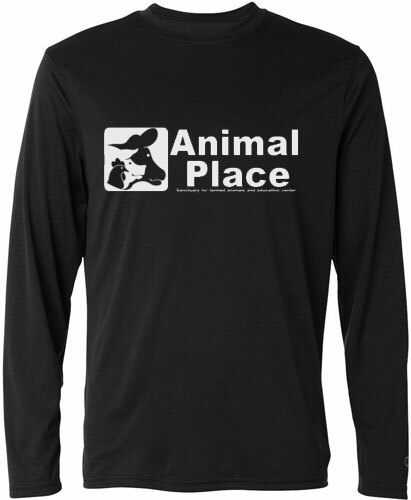 Show your Animal Place love with one of our long sleeved t-shirts. 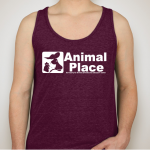 Our shirts are cozy, comfy, and made in the United States with soft cotton!